Governor Charlie Baker has instructed state department heads to investigate the potential air quality, public safety, and other implications of a proposed natural gas facility on the Weymouth-Quincy border. Governor Charlie Baker is escalating his administration’s involvement in the increasingly contentious debate over a proposed natural gas facility on the Weymouth-Quincy border, promising that the state will take a more active role in representing the concerns of the communities that would be affected. Administration officials said Baker has instructed state department heads to investigate the potential air quality, public safety, and other implications of the project, which would serve as a key link for a natural gas pipeline through New England into Nova Scotia. Mounting opposition to the proposed compressor station near the Fore River Bridge has presented Baker with something of a political quandary, as the state looks to diversify its energy portfolio. Activists in an area of the state that is a stronghold of support for Baker have stepped up their criticism of the project. Stopping short of joining other elected officials in outright opposition to the project, Baker said he has asked for a public health assessment from his top environmental protection and public health aides. Baker said the state’s coastal zone management office would ask for more information from the project developer regarding risks during floods and hurricanes. 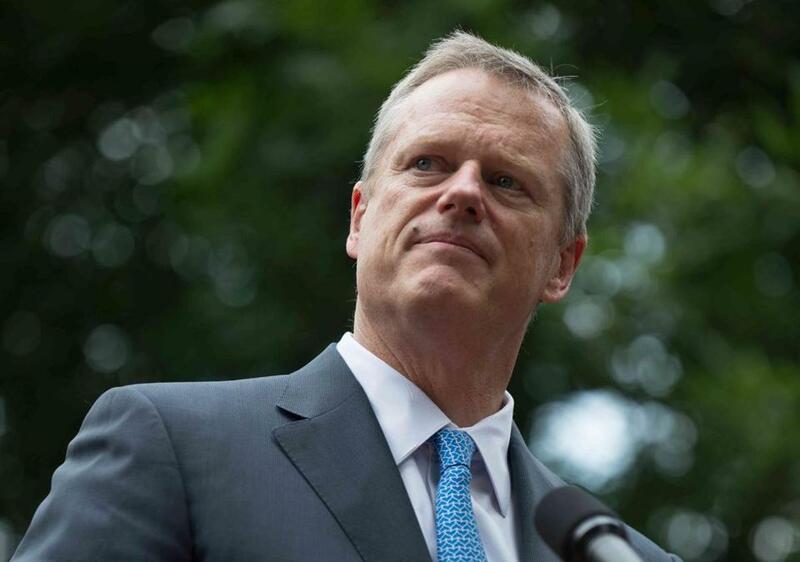 “Governor Baker heard people’s concerns and now has directed his agencies to demand further information from the natural gas company and from Federal regulators,” he continued. Originated under Spectra Energy, the Weymouth project is now under the banner of Enbridge, which merged with Spectra earlier this year and bills itself as the largest energy infrastructure company in North America.